The City of Foley invites all to a special Earth Day observation April 21, at Coastal Alabama Farmers & Fishermens Market. Graham Creek Nature Preserve will be on hand with displays and exhibits celebrating our natural environment and Earth Day 2018. The wicked wooded walk is sold out. Sorry, for any confusion but the Haunted Forest will be canceled tonight. Due to the amount of standing water on the trails, it is unsafe to run generators and power lights. We apologize for the inconvenience but we must make the safety of our volunteers and guests a top priority. Beginning November 6th The Interpretive Center will be open from 10 am to 2 pm Monday thru Saturday. Winter hours will last until after the New Year’s holiday. Final camper Registrations are now due for the final week of Graham Creek Preserve’s popular Explorer Camp. The week long day camp is for children ages 4-8, who enjoy a half-day (8 am-12 noon) of fun nature and environmental orientation and learning. Dates for the final camp week of 2017 are June 26-30. Cost is $50 per camper. Limited camper spots remain. See the flyer below for further information. (Click image to enlarge) Scroll down for link to PDF registration forms. 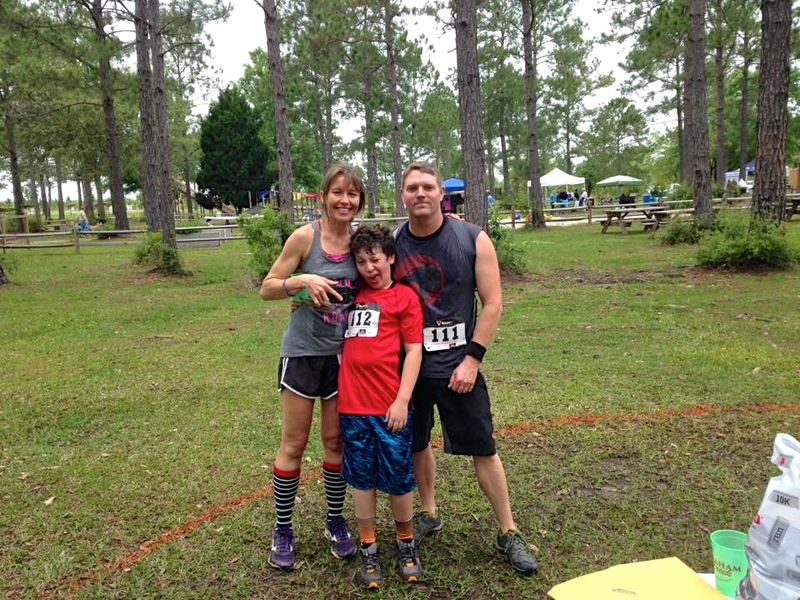 Download, print and mail registration form with a check made out to the City of Foley. Mail to ATTN Explorer Camp, 23030 Wolf Bay Drive, Foley AL 36535. Click Link below for forms. The date for Graham Creek Preserve’s popular Creek Crawl obstacle run for 2017 is set for Nov. 18. 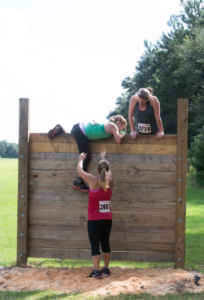 Participants crawl, climb and run their way through our 400 acres of trails on this 4 mile Obstacle Race. 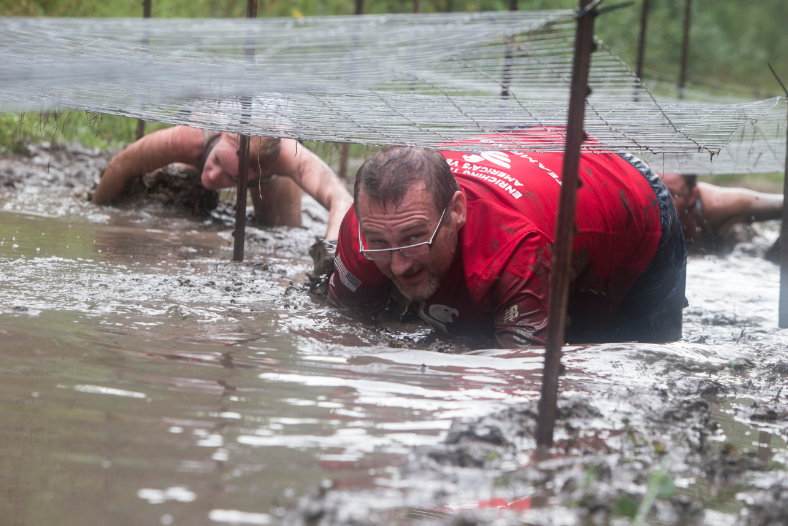 Don’t be afraid of getting a little muddy! The race will be a cross country challenge, with 12+ obstacles to challenge you. Participation is limited to ages 10 and up. There will be guaranteed shirts for the first 100 registered racers. Runners will receive water, a beer if over 21 with an approved ID, and a meal post-race as the DJ plays music. Awards will be given for top three male and female runners. All proceeds benefit the educational programs at Graham Creek Nature Preserve. Races will begin at 8:00 am. Heats will be started every 10 minutes with 50 racers per heat. Water stations will be located at two places along course. Participants should arrive 30 minutes prior to race for final instructions. Do be prepared to get wet and muddy! Outside showers are available, as well as hoses, for post-race cleanup. Event parking is free. Food and drink tickets will be redeemable starting at 9:30 am. Awards will begin at 10:30 am. No outside alcohol is permitted in the park. Participation packet pickup will be at Sports N More on Hwy 59 south of County Road 12 on Friday (Nov. 17) from 3:00 to 6:00 pm. Email Leslie Gahagan at lgahagan@cityoffoley.org for more details and hotel information. Pioneer Camp week is June 19-23, 2017. This exciting exploration and educational camp includes hiking, archery, nature photography, geocaching, field observations, conservation projects, disc golf and much more. Pioneer Camp is limited to 30 participants. Registration deadline is June 12. Camp hours are 8 am – 5 pm daily. Registration fee is $100 per camper, which includes a Pioneer Camp t-shirt and disc set. See flyer below for further details and contact information for questions and registrations. 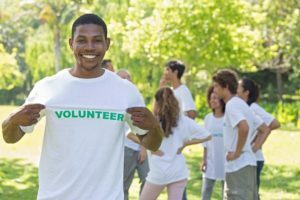 April 23-29, 2017 is National Volunteer Week. Graham Creek Nature Preserve can always use volunteers for a wide variety of duties. Whether assisting with our Children’s learning programs, Special Events at the Preserve or trail clearing . . . if you love the outdoors, nature and environment, consider joining our volunteer corps. We appreciate youth volunteers, as well as adults, though we generally require volunteers under age 14 to be accompanied by a parent or guardian. One task where help is always needed is our annual invasive plant removal. These dates occur in the Fall months, with dates to be announced for 2017. This work is physical in nature, so volunteers should consider taking part in this activity accordingly. 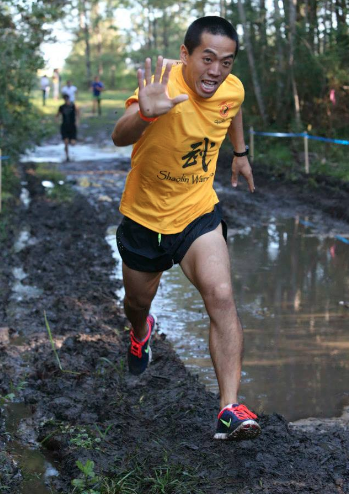 • Oct 7th Baldwin and Mobile County Cross Country Championships (8am-noon). Volunteers needed to help with pointing runners in the correct direction along 5k course and 2 mile course. Volunteers needed to be “actors” along the trail to scare visitors. Actors will come in about a week before the event to get their character assignments and instructions to loosely follow a “script” — but there’s a lot of ad-lib. It’s terrifyingly terrific fun! Volunteers placed at different stations in outdoor classroom to hand out prizes and candy to Preserve trick-or-treaters. 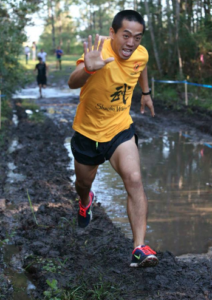 Volunteers needed to help runners stay on course during 5K trail run and to be safe on multiple obstacles; also help at finish line and water stations. Free T-shirts for volunteers at this event. Explorer Camp is our eco-exploration day camp designed for children age 4-8. 2017 dates include two camp weeks: June 12-16 and again June 26-30. The fun-filled learning activities include nature tours, crafts, story time, games and much more! Camp hours are 8 am to noon daily. Total cost is $50 per camper, which includes Explorer Camp t-shirt. See flyer below for additional information, contact and registration details. The Interpretive Center at Graham Creek Preserve, including our Nature Center, will be closed for Easter holiday on April 8th, and April 14th & 15th. Other outdoor access and recreation areas throughout the Preserve remain open daily throughout the Holiday period.